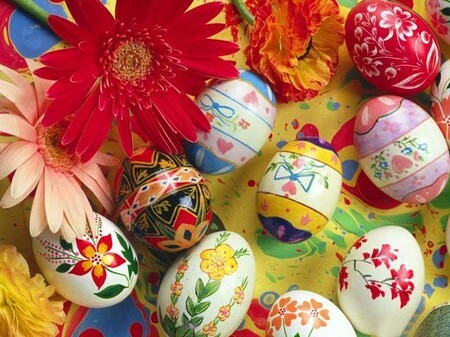 Easter, is a traditional festival for the Christians, celebrated on a Sunday. In this holy day the major tradition is to hunt the Easter egg. This tradition is followed only once in the whole year. This activity is a most liked one by the children and even by the adults. Most families of different societies in picnic, they serve food, share a number of stories and they hunt Easter eggs. 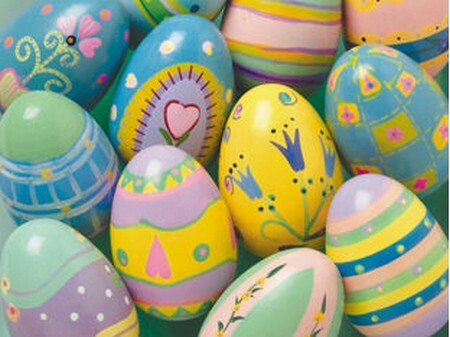 Easter eggs are always attractively colored. Mostly the toxic less water colors are preferred for painting it, since the children play with them. If you are person of high creativity then you can color them even with household things such as tea. Your first duty is to prepare the Easter eggs. What to prepare? Wash the eggs with water. This is done to make the coloring surface neat and clean. Now hard-boil the washed eggs. Now you have to prepare the dye to color it on the egg’s surface. You can do this in the meantime while you boil the eggs. Take two teabags drop them on boiling water wait for 15 minutes. Now squeeze the teabags and remove them. Now to the tea add a spoon of white vinegar and let the mixture to cool until it attains the room temperature. Using a egg carton, dry the eggs. You should not touch the eggs which results in the formation of smudges. To make your Easter egg shiny, apply a thin layer of vegetable oil over it. Making Easter eggs is a funny activity. You can show your creativity by using your own coloring materials.